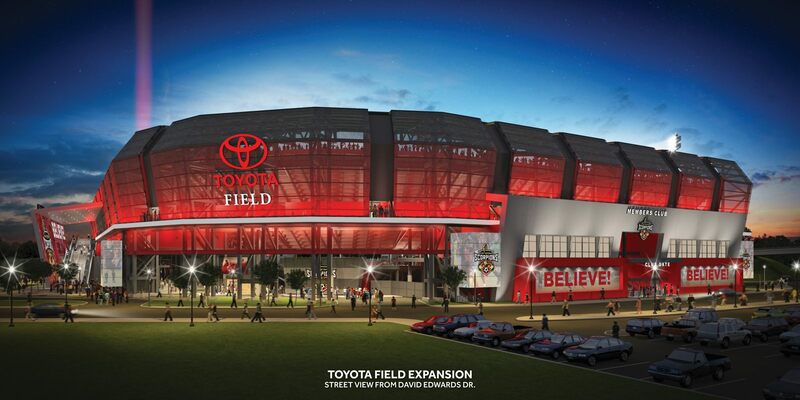 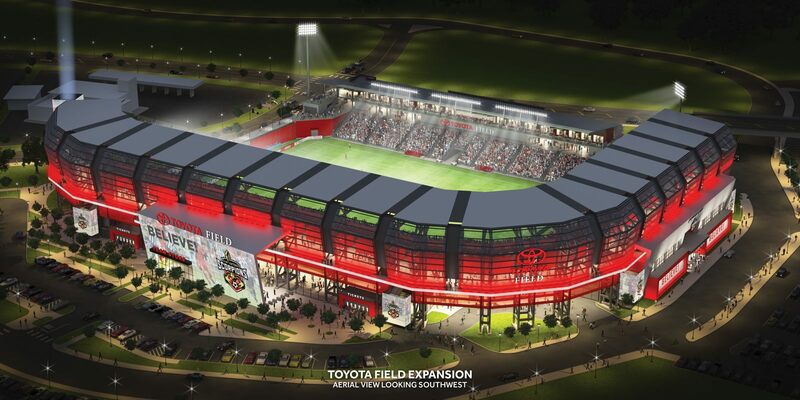 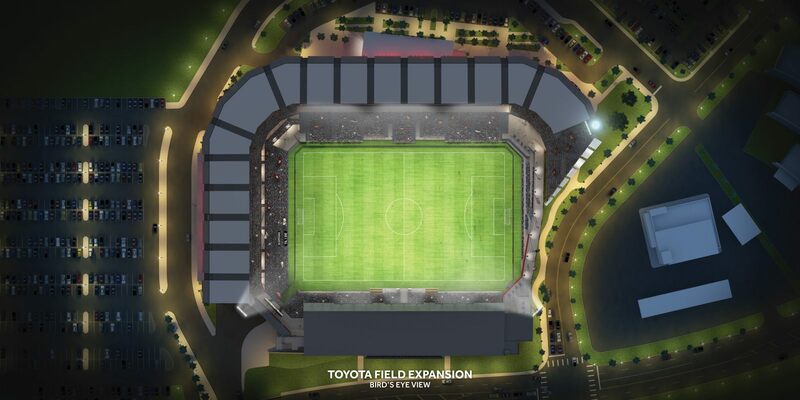 Details of Toyota Field expansion (second and third phase) were revealed in early September, 2014. 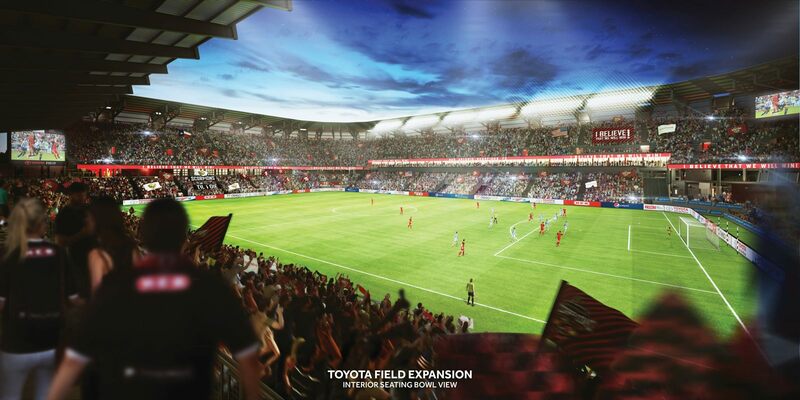 Capacity is to grow by roughly 10,000 with 90% of the new seats located in a new upper tiers. 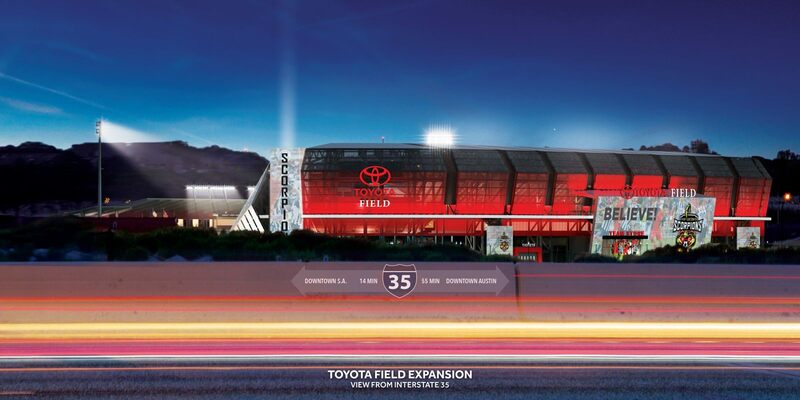 The existing skyboxes will be joined by 18 new on the east side and one operating club level will be joined by three more club/corporate suites of 40-130 seats. 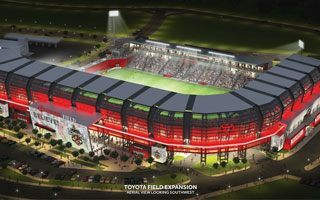 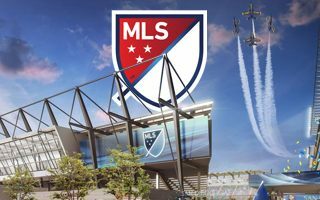 The complete investment is expected to cost $38-45 million, but any detailed time frame is dependent on the Scorpions’ efforts to grab an MLS license.